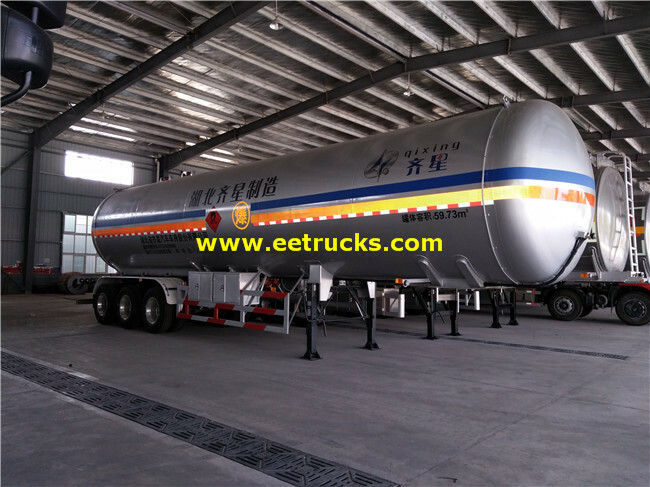 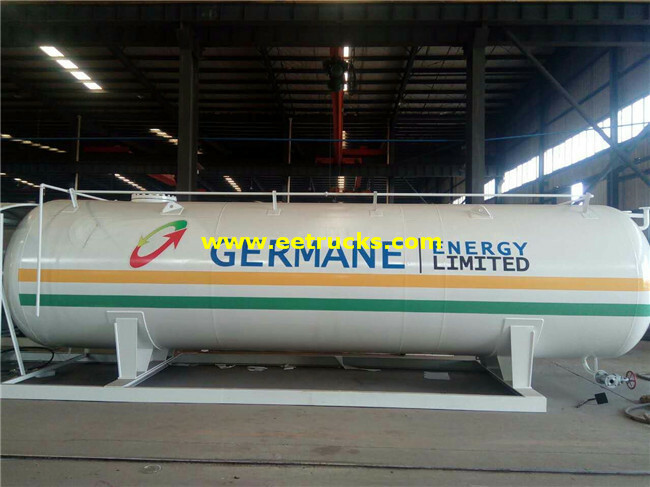 We are supplier, manufacturer of LPG Transport Semi-trailers, LPG Storage Tanks and Mobile LPG Stations for the LPG gas industry, LPG Transport Semi-trailers are available in a wide range of sizes and configurations in capacities ranging from 40,000 to 70,000 litres, and we can offer you two or three axles LPG Transport Semi-trailers as per your requirement. 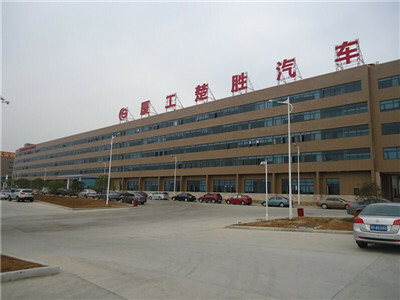 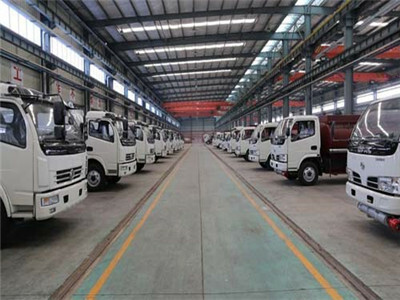 We Xiagong Chusheng Special Purpose Vehicle Co.Ltd. 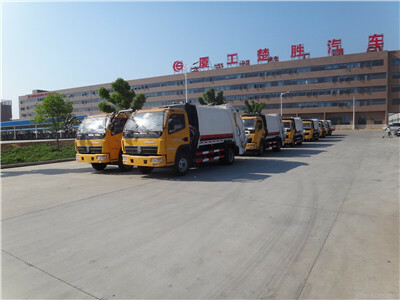 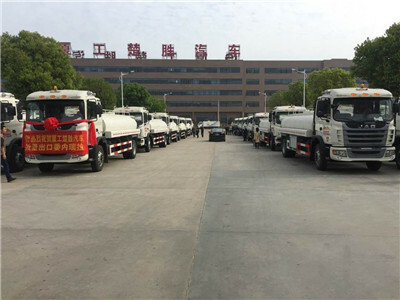 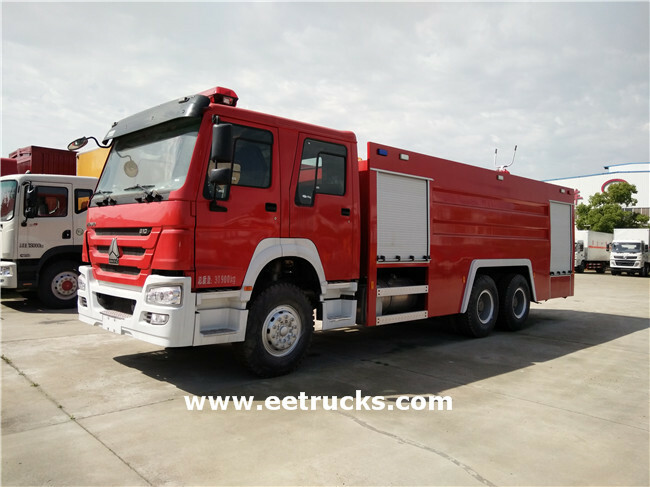 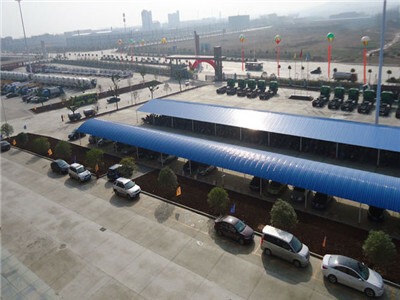 is the leader vehicle manufacturer and exporter in China, CSC TRUCK can research and develop independently. 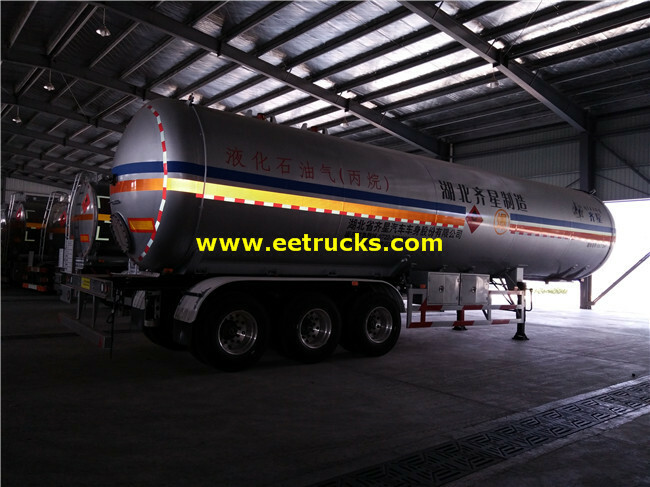 We specializes in manufacturing pressure vessels, LPG Storage Tanks, LPG Tank Trucks, heavy duty trucks, dump trucks,fuel tanker truck, trailers & special vehicles. 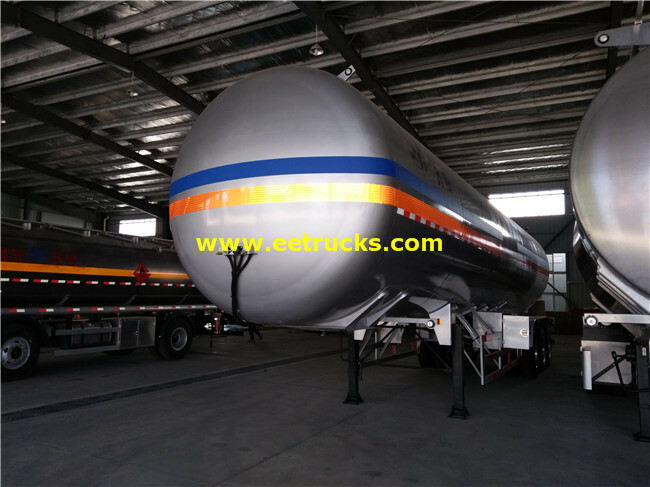 Our LPG Transport Semi-trailers are available in a wide range of sizes and configurations in capacities ranging from 10,000 to 15,000 gallons. 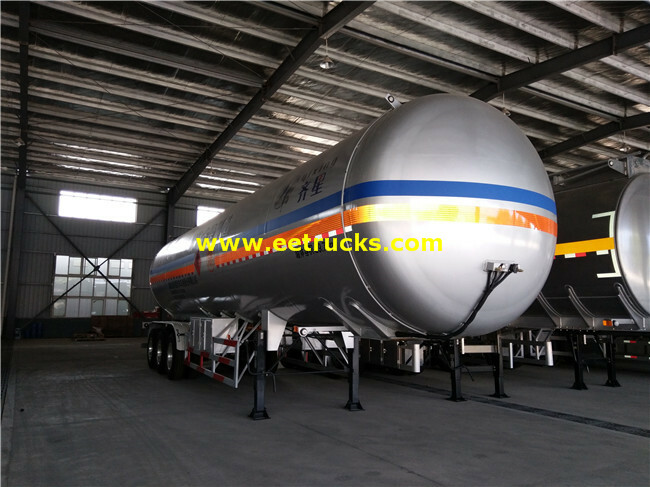 Combining the latest technology with extensive engineering and upfitting experience, LPG Transport Semi-trailers are built to perform and engineered for safe, simple operation and easy maintenance.